By Mario Alexander on February 7, 2019. There is nothing quite like purchasing your first home, and this will always be a property that you look back fondly on. Getting a foot on the property ladder is a major life accomplishment, but it can also be a challenging, stressful and emotional time as it is such a big step and a complex process. If you are looking to get your foot on the property ladder for the first time, then it is understandable that you will be feeling a wide range of emotions. Read on for advice which should help to reduce stress while also helping the process to be as smooth as possible. First, you will want to figure out your financial situation to determine what you are able to afford – there is nothing worse than viewing and falling in love with a property only to discover that it is out of your reach. You will need to save a deposit (more on this below) and also figure out how much you can afford to pay each month for your mortgage. It is key that you are able to afford this each month and also afford your other financial obligations. If you want to learn more about evaluating your current budget and what you can do to increase this, there is helpful information online which you can view here. As mentioned, you will need to put down a deposit, and you will want to put down as large a deposit as possible so that you get better rates and owe less money. Start saving for this deposit well in advance and make adjustments to your current budget to increase the amount that you can put down. Although it can be hard to make changes to your financial situation, it will prove to be a smart financial move in the long run. One of the most important steps to take when purchasing a property is to check your credit rating and to take steps to improve it if necessary. Lenders will look at your credit report to determine whether or not you are a responsible borrower so you will want to have a high credit score when they check, and it can take some time to improve your rating. It is possible to improve your rating significantly, provided that you give yourself enough time. A few methods for doing this include clearing debt, making payments on time, using credit little and often and closing unused accounts. When viewing houses to purchase, there are many important factors to keep in mind. Try to ignore anything that can easily be changed such as wallpaper and carpet and instead focus on the actual building itself. Looking at the floor plan is always a good idea. It is also helpful to view the property at different times of the day, speak to the neighbors and spend time researching the local area. You should also think about what the future holds for you to determine your needs from a home. This should include considerations such as if you plan on having kids, nearby schools, or the commute to work. If you are able to obtain an agreement in principle from a lender it can help to secure the property that you want and speed up the process. This is, essentially, a letter which will show how much a lender is willing to provide which will show to the seller that you will be able to afford the property. When you have found a suitable property, you will want to make an offer. It is helpful to speak to the estate agent to determine whether or not they might negotiate a lower offer and always keep in mind how much you have agreed with your mortgage provider so that you do not overspend. First-time buyers are in a strong position if there is competition as you are not dependent on selling your own property. If you have a mortgage agreement in principle, then this can help to push the process through quickly. If your offer is accepted, it is then a matter of letting the solicitors and conveyancers carrying out the legwork. Getting your foot on the property ladder is an incredibly exciting time and the above are the main steps that you will need to take in order to find the right property for your situation. 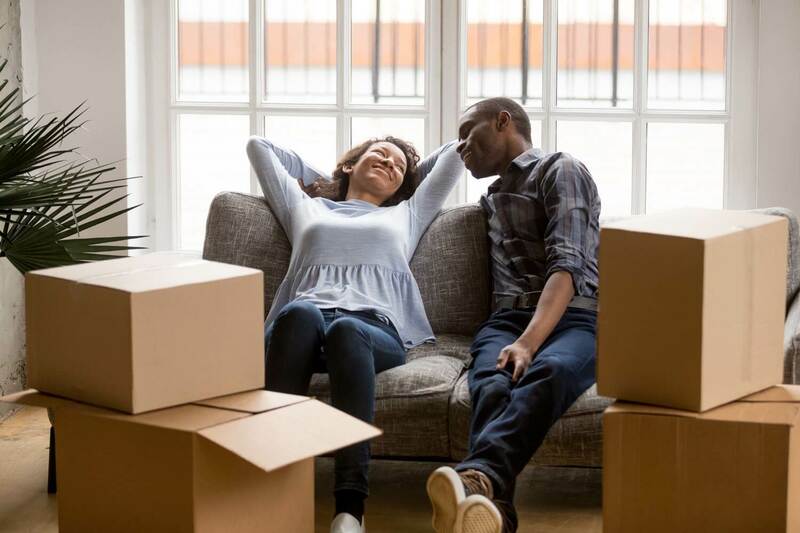 The key is to get organized, determine what your budget is and take steps to make yourself an attractive borrower while looking around for the perfect property.